Unlimited Possibilities Await You In Book Two! 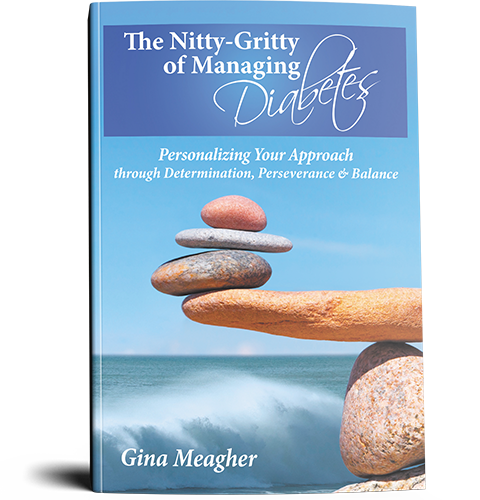 In The Nitty-Gritty of Managing Diabetes, award-winning author Gina Meagher takes you on her journey to create a personalized approach to managing Type 1 diabetes. If you live with diabetes or any chronic condition, you might be surprised at just how many options you have. Understand how your personality influences your management plan. Believe in the power of attitude. Manage your condition to accommodate your life - not govern your life to accommodate your condition. Anticipate the triggers that bring you down. Realize that you are not defined by your condition. Find the options that are right for you - for your condition, your personality, your lifestyle! This book is really about you and for you. Get it today. “A truly inspiring book that guides those living with chronic conditions to personalize their approach and advocate for themselves in the healthcare system. 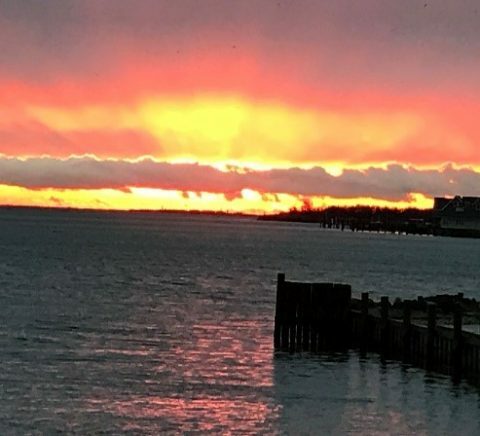 Gina takes us through her journey of living with two chronic conditions and demonstrates how she continues to live life to the fullest and not let anything stand in her way. “This book will uplift any reader living with any chronic physical or mental condition. As a medical professional, I gained more perspective and insight into the intricate journey of discovering, of managing, and of living with a chronic condition. “Wow, a super story, such good information…and easy to read. 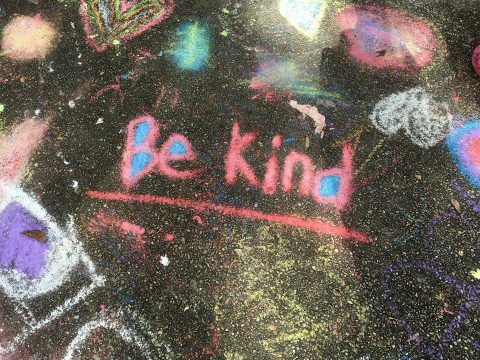 Thank you for sharing this with others! It is very encouraging! “If you are living with a chronic medical condition, this book is for you. 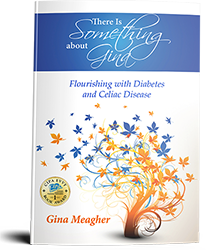 Although Gina lives with diabetes and celiac sprue, her insights and approach to life transcend her conditions. Everyone can benefit from her experience. “I have long admired Gina for her can do attitude and her ‘know thy self’ spirit! 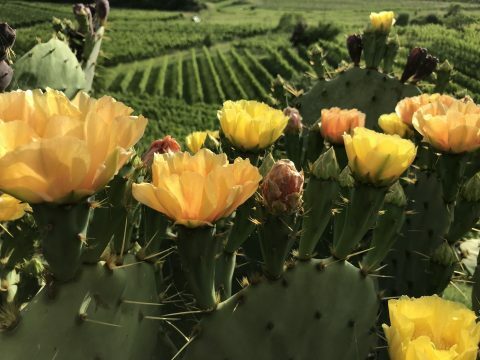 Gina is frequently asked about living with chronic conditions and her approach to managing type 1 diabetes and celiac disease. Live a Great Life with Chronic Conditions! Manage vs Control: Understand the Difference! Enjoy Traveling Again: What If Mode! She can speak at your diabetes or celiac support group, wellness group, expo, or book club. Gina Meagher was diagnosed with type 1 diabetes at 17 and at 32 with celiac disease. Since then, she has learned how to live well and thrive in spite of them. Gina believes we are not defined by our conditions. "I'm not a diabetic," she says. "I'm living with diabetes." Gina was the recipient of the Lilly Diabetes Journey Award - A Celebration of Life Well Lived (25 years). She is also the president of the Denver Chapter of the Celiac Support Association, and founder of the Chapter’s Incredible, Edible Gluten-Free Food Fair. Gina stays fit by playing basketball and is frequently asked about living with chronic conditions. She lives in Golden, CO with her husband Jim.